Would you fancy a mammoth steak or simply some natural foods enjoyed by mankind in the Old Stone Age, long before the rise of agriculture? This book is the ultimate companion to anyone interested in the oldest human diet ever, which greatly contributed to our evolution. Archaeologists, anthropologists and paleontologists studied the bones and teeth of our ancestors and their living environment to reconstitute their nutritional habits. 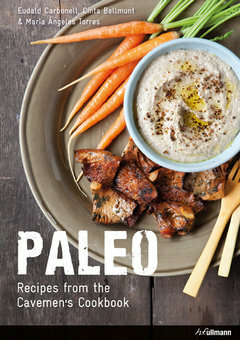 This book results of these scientific studies and is a serious introduction to paleo cooking. While the paleo diet is limited to basic ingredients, such as meats, fish, eggs, vegetables, fruits, herbs, nuts and seeds, it offers a lot of nutritional benefits, as it is gluten-free, low-carb and relies on fresh products. This is sufficient to keep away modern diseases linked to poor nutrition, such as over-weight or diabetes. There is nothing healthier and tastier than a fresh green drink! Adding green juices to your daily diet can only bring benefits to your body and mind: the cleansing, antioxidant, anti-ageing, and rejuvenating ingredients contained in green drinks will boost your immune system, help you lose weight, stimulate your brain, and provide a lasting feeling of well-being. This practical, one-stop guide to green juices explains the positive effects one can expect from a green juice diet and the best way to prepare drinks. 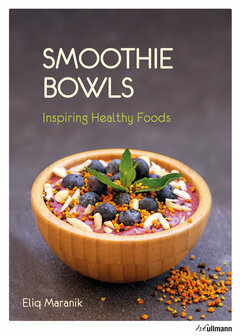 Health and nutrition expert Carla Zaplana portrays 35 ingredients, including superfoods and toppings that can be found in normal groceries, and shows how to combine them. 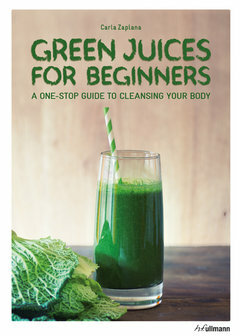 30 delicious and highly addictive recipes of basic green juices, such as “anti-ageing juice”, “flat belly”, or “strong bones” round off this essential handbook to green juices. The immense diversity of scents and savors offered by aromatic herbs is more than a gift from nature – herbs have been part of human culinary habits ever since, as they can be easily found in the nature around us. Some aromatic plants, such rosemary or coriander, have enjoyed popularity among gourmets since the times of the Romans. Their complex taste and healing powers unite harmoniously and provide a sensation of freshness to the palate, be they used in soups, salads, or other dishes. Herbs expert Maiga Werner takes us on a culinary journey through the appealing world of garden and wild herbs. 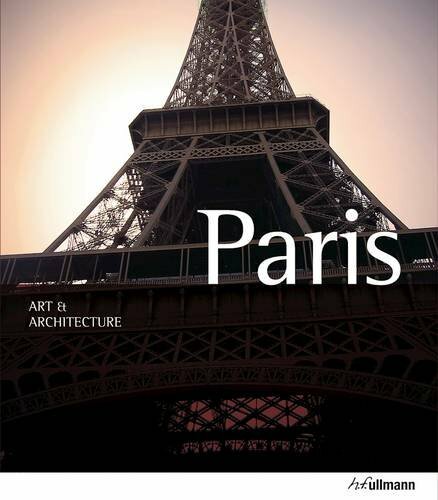 Structured by season, the book covers more than 90 different culinary and aromatic herbs which grow around the globe. It contains many mouthwatering recipes from salty to sweet, all of which feature herbs as the central element. 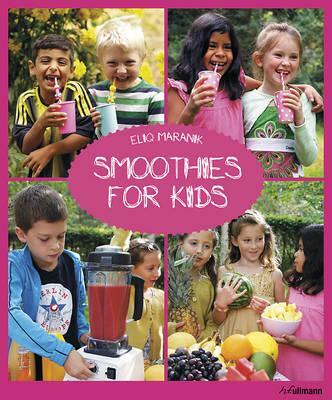 It also offers much useful background information on the origin, usage, traditional preparation, and gardening tips for the little all-rounders. 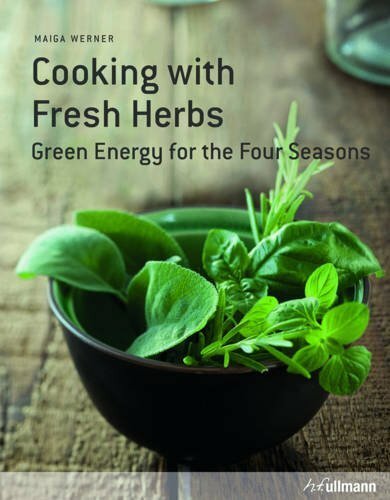 Last but not least, renowned cooks contribute to this publication by revealing their own favorite recipes with herbs.The immense diversity of scents and savors offered by aromatic herbs is more than a gift from nature––herbs have been part of human culinary habits ever since, as they can be easily found in the nature around us. Some aromatic plants, such rosemary or coriander, have enjoyed popularity among gourmets since the times of the Romans. Their complex taste and healing powers unite harmoniously and provide a sensation of freshness to the palate, be they used in soups, salads, or other dishes. Herbs expert Maiga Werner takes us on a culinary journey through the appealing world of garden and wild herbs. Structured by season, the book covers more than 90 different culinary and aromatic herbs which grow around the globe. It contains many mouthwatering recipes from salty to sweet, all of which feature herbs as the central element. It also offers much useful background information on the origin, usage, traditional preparation, and gardening tips for the little all-rounders. Last but not least, renowned cooks contribute to this publication by revealing their own favorite recipes with herbs. Irresistibly tempting, burgers may sometimes be perceived as the all-too-common fast-food-takeaway meal, with its simple principle: a cut bun with meat and some more ingredients inside. Yet a great burger is more than the sum of its parts, and it can easily transform into a gourmet treat. Burgers lend themselves to an endless variety of combination of ingredients, be they vegetables, cheese, dressing, or meat. 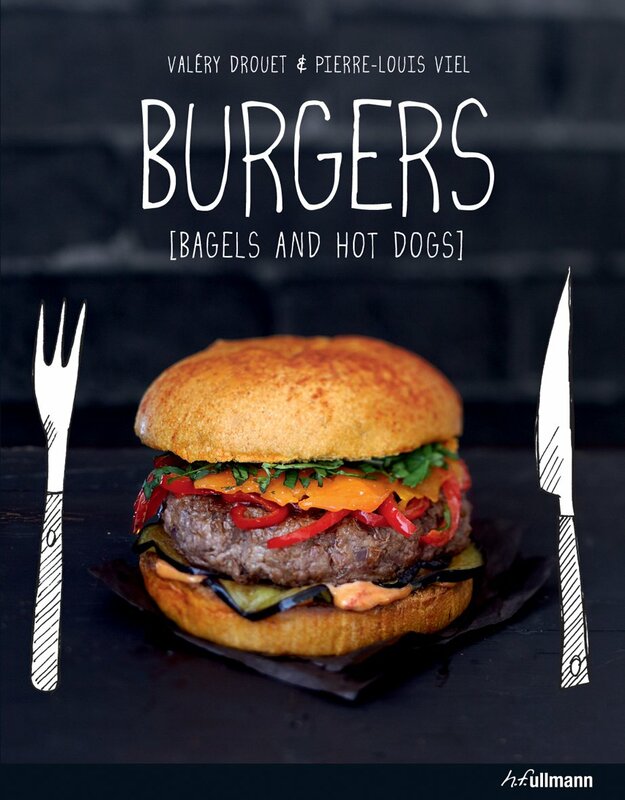 This book offers more than 50 recipes for burgers, bagels, and hot dogs; from the classic cheeseburger to the deliciously spicy Thai burger with shrimp, the bagel with oil-marinated sardines, and some sweet treats. Learn how to bake your own buns and, last but not least, what side dishes and dips should accompany each type of burger. The very best that the oceans have to offer comes to your plate! Fish and seafood are a cook’s dream. Easy, savory, versatile, they are even brain food. 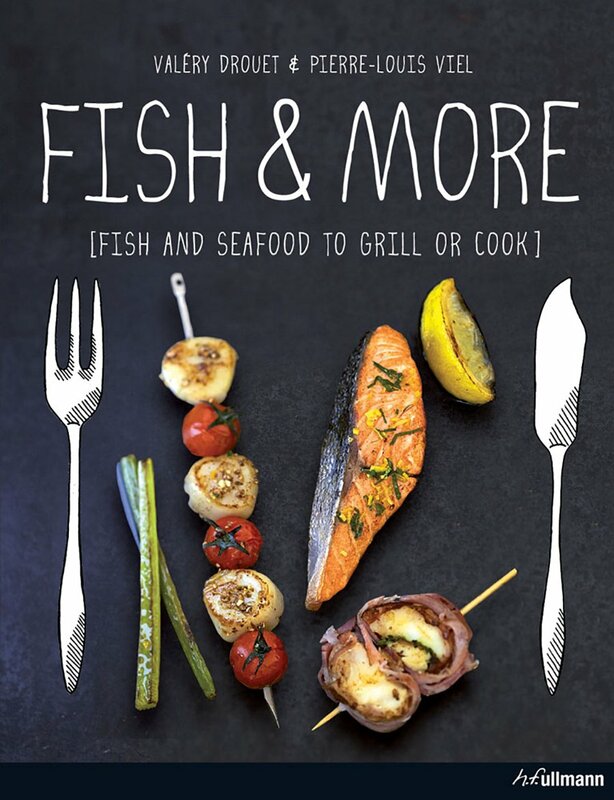 Fish & More offers a selection of 60 approachable, contemporary recipes for the grill and stove. Want to master the art of cooking cod with chorizo and Manchego cheese? Or trout croquettes with wasabi? This book will tell you how to combine the freshness of fish and seafood with original ingredients to transform meals into feasts for gourmets. Tips on sauces and side dishes round off this companion to fish fans and fishionados. Meat lovers, rejoice! 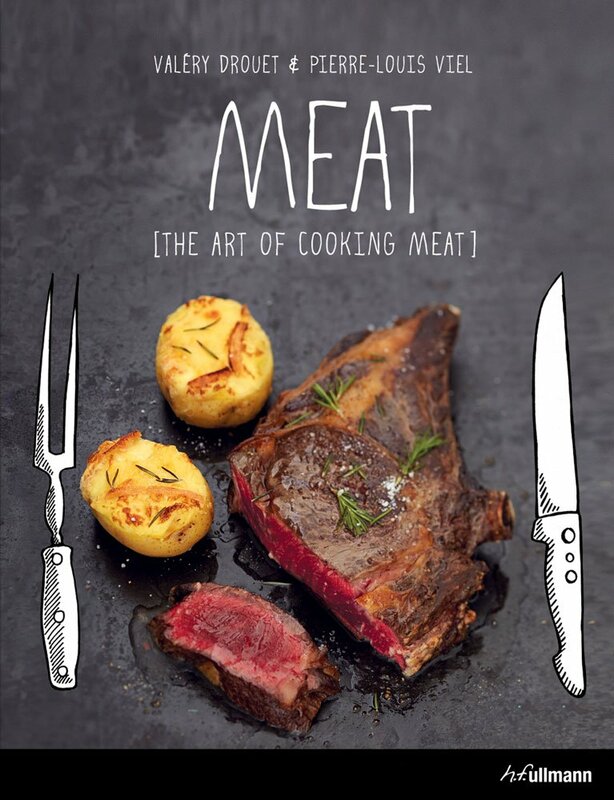 The Art of Cooking Meat is a dream book for carnivores, with more than 60 meat recipes, from hearty (a good old pepper steak, anyone?) to sophisticated (confit of lamb shanks with saffron), covering a full range of meat cuts and preparation techniques. Whether you're planning a Sunday roast for the family or a dinner for your best friends, you'll find mea-centric recipes for all occasions and seasons, with step-by-step explanations. Tips for sauces, gravies, and side dishes round off this versatile and informative cookbook. 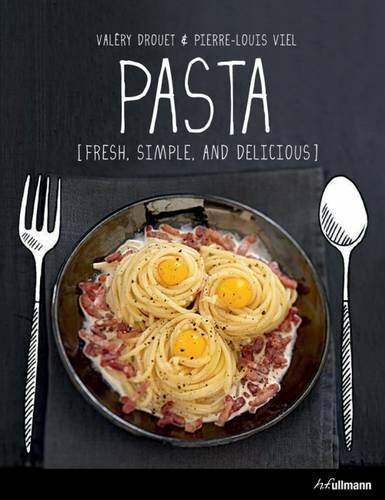 In Pasta, hungry and impatient gourmets will find more than 50 delicious fresh or dry pasta dishes, all within the reach of the keen cook, many achievable within minutes. Pasta’s huge variety of shapes, textures, colors, and flavors make it the ideal ingredient for starters, salads, main courses with meat, seafood or vegetables―and even desserts (ravioli filled with chocolate!). Gratins, ravioli or spaghetti are parts of our everyday life, and this cookbook will prove indispensable for all those who love unfussy yet utterly delicious food.